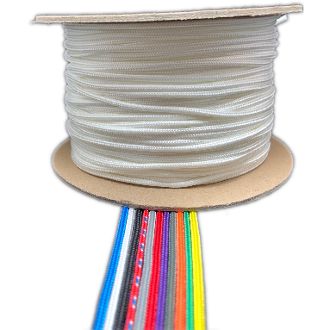 We have designed and built our Crosslace from the ground up to provide you with a premium Crosslace to string your traditional masterpiece. Constructed in our shop, of 100% HTP yarns inside and out for exceptional durability and consistency. Copyright © 2011-2019 The Stringer's Shack. All rights reserved.